Still life. Representation of inanimate objects, which may be natural or man-made, artificial in a given space. One of the most demanding photographic subjects, sure to be a big challenge for you. You can submit your photographs from 28 December 2015 to 8 February 2016, inclusive. The jury's decision will be published on 15 February 2016. Kiwi Estudio, based in the Neapolis building, Rambla de l'Exposició, 59, 08800 Vilanova i la Geltrú, Barcelona. 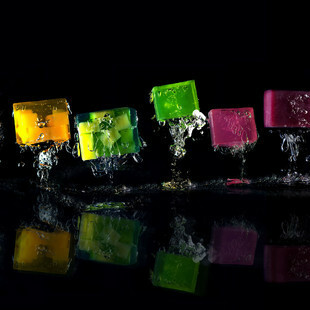 Kiwi Estudio begins because two young photographers want to multiply skills and offer a fresh, young and clear product. Axel Montero is a graphic designer and professional photographer, specializing in social portrait, digital retouching and food blogging. Victor Kenzo is a professional photographer, specializing in fashion, editorial and architecture and interior design. In mid-2014, after several months thinking on ideas and how to carry them out, we decided to launch into the world of teaching and offer courses and face workshops suitable for all audiences. We continue to offer our services photo and video, as well as advisory and corporate graphic image. Our training never ends and continue to practice to offer better courses and workshops, even in the future to offer online training. This contest is open to all professional and amateur photographers. Only photographs submitted via the contest page: https://fomunity.com/contest/29 will be accepted. 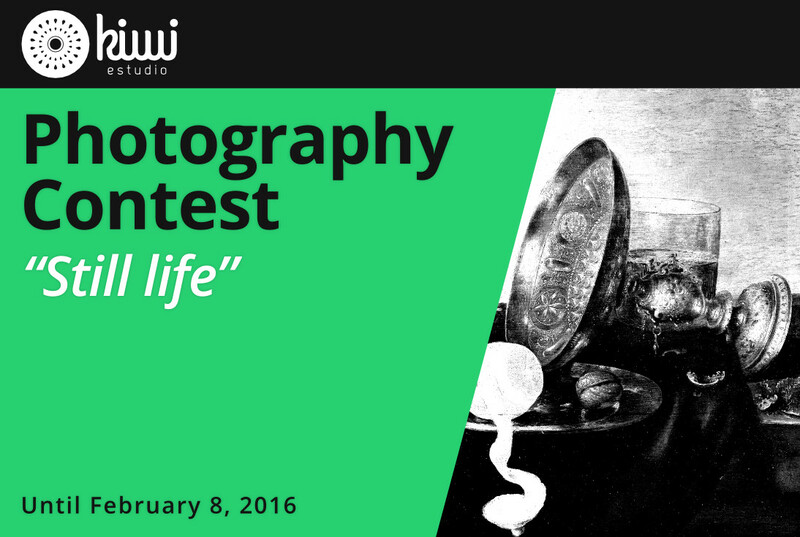 You can submit photographs from December 28, 2015 at 00:00 until February 8, 2016 at 24:00. The jury's decision will be published on the contest webpage on February 15, 2016.